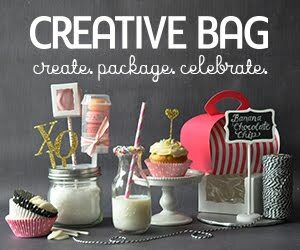 I am so excited to share with you the online magazines that I created for Creative Bag. 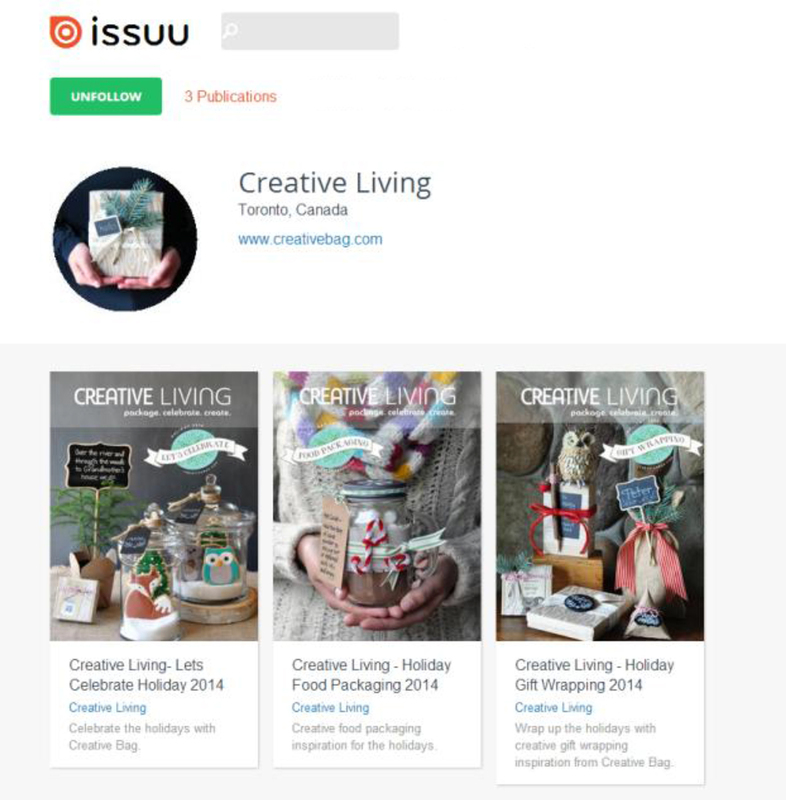 If you have not been following me on the Creative Bag blog - you can find the links to each of these online magazines on Issuu. 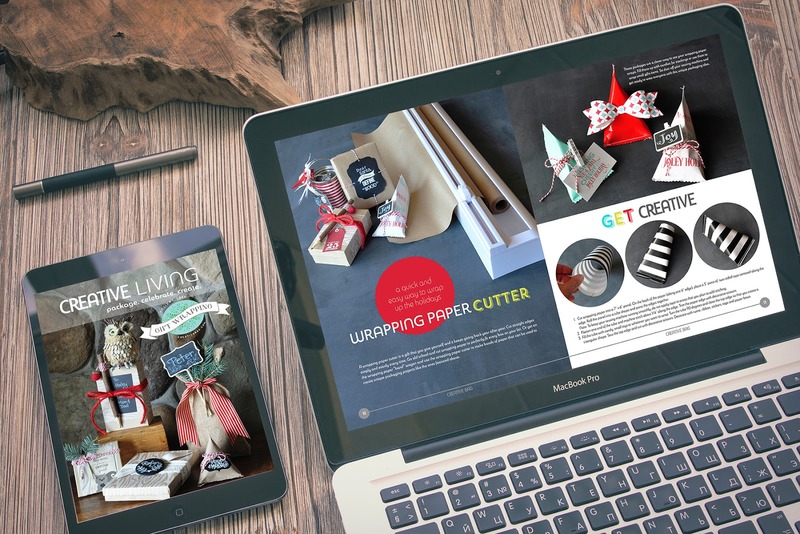 The first magazine is all about holiday gift wrapping. 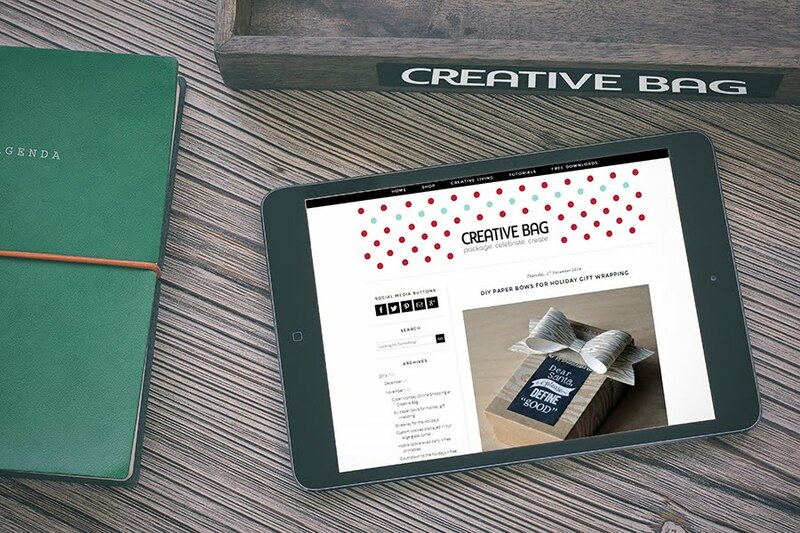 It features the three holiday gift wrapping collections that I designed for Creative Bag - Into the Woods, Holly Jolly and Glitz and Glam. 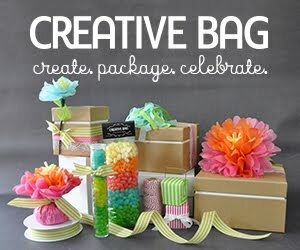 The magazine is full of creative gift wrapping ideas using products available at Creative Bag. 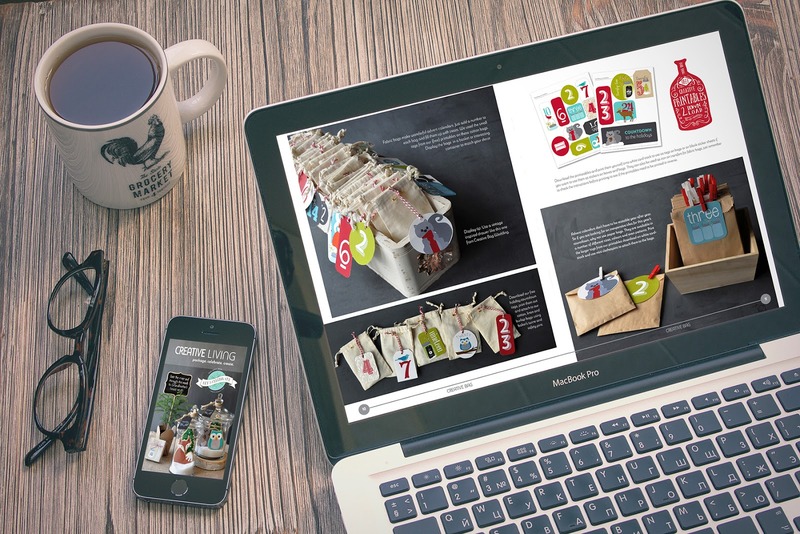 The second magazine is all about holiday food packaging. 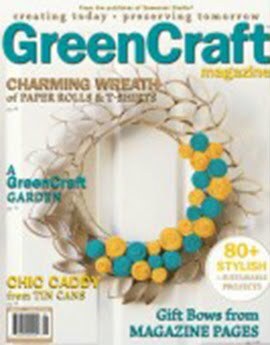 If you are thinking about hosting a Cookie Swap this year, I have lots of ideas in this magazine and a number of free downloads for printables to use at the party. 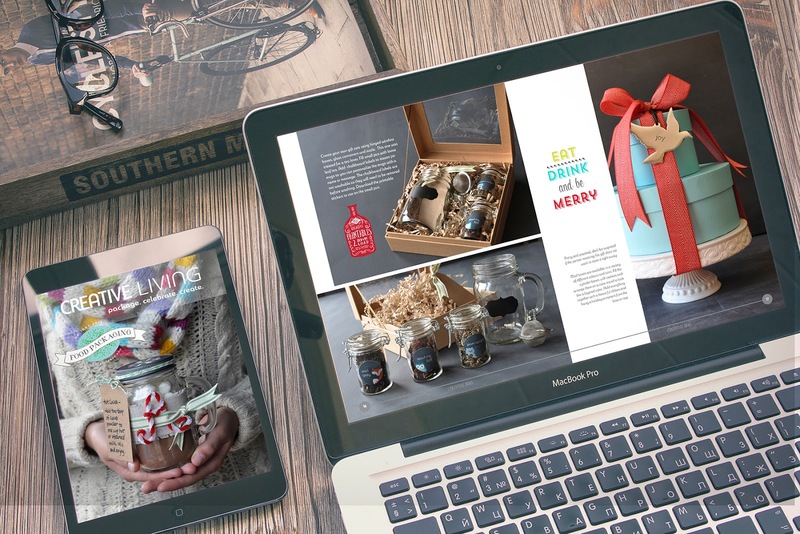 The third magazine is full of ideas to use around the house during the holidays ... countdown calendars, table decor and sweet table set ups. 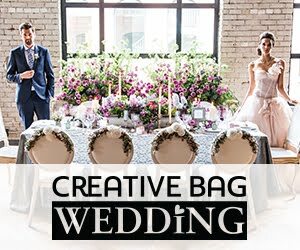 I hope that you will check them all out and let me know what you think. 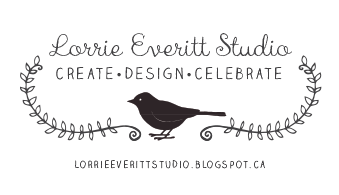 Events in my day timer I'm looking forward to right now ... a photo shoot with Weddingbells magazine this week and on December 4th, 2014 I will be in Oshawa with Roger's Daytime TV (Durham). 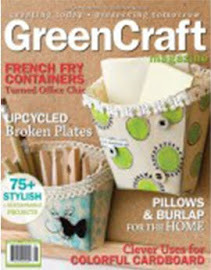 I've been invited to talk about a number of the projects featured in Creative Living holiday magazines and to do some quick tutorials. 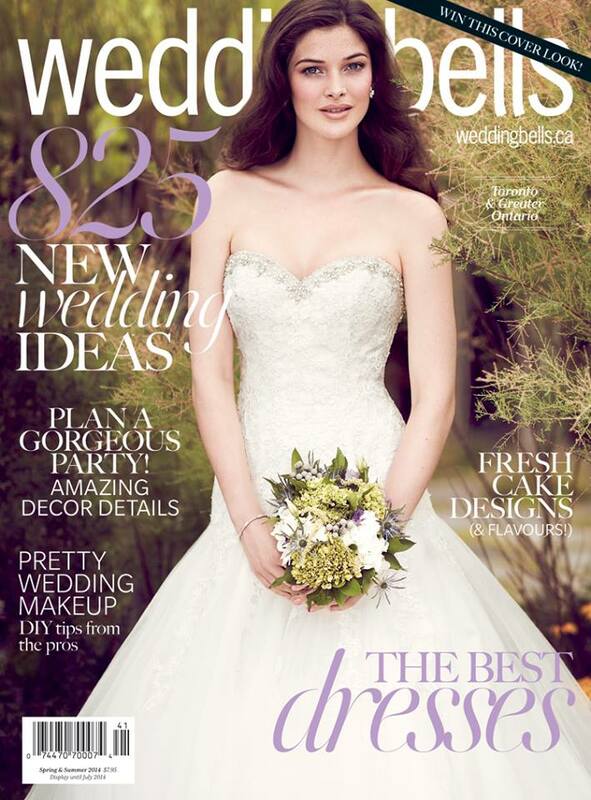 I hope that you will tune in!